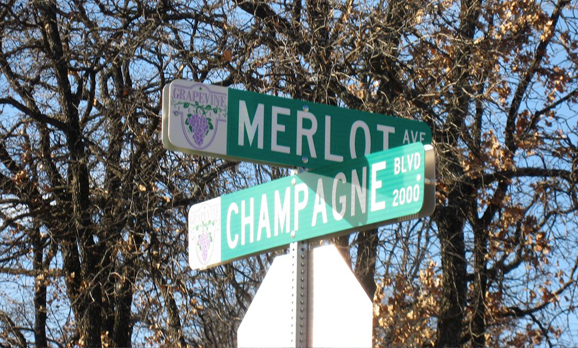 At a crossroads while wine tasting in Grapevine, Texas. And speaking of Texas, hooch is illegal? Don’t tell that to the cowboy who gave me homemade Sotol and Absinthe out of the back of his truck in Marfa. We don’t hunt the obits for opportunities, but this sure perfect timing: we’re looking to expand our cellar. Anyone have half a mil we can borrow? We’re not the only ones who found that the truth is inside. Rosés are red…err, pink. Waxing poetic. The answer is easy: She likes it when I pull it out. Of the cellar.